Today, April 24, is National Arbor Day in the United States (though states often have different dates for Arbor Day). This is a good time to reflect on the condition and prospects of the urban forests in which we live. It is also an opportunity to think about what each of us can do to improve the forests where we live. Between now and the next Arbor Day, you can make a personal commitment to volunteer to improve the urban forest in your city. The majority of the world’s population is now urban. It has been over a million years since our ancestors came out of the trees, but we have never left the trees entirely behind. Our most important connection to trees is spiritual rather than material. Of course, trees have practical utility, providing us with shade, raw materials, carbon storage and a host of other benefits. But if I were to ask you about your own experience with trees, it is likely that your answer would be emotional rather than material. When we began building cities, we brought the trees with us. We can spend endless pages extolling the practical benefits of a healthy urban forest (as I have here, here, here and here). There is little doubt, though, that it is our spiritual connection to trees that is most important. In ways that we barely understand, living with trees makes us healthy, happy, and connected with something larger than ourselves. We can see this connection most clearly when trees are lost. 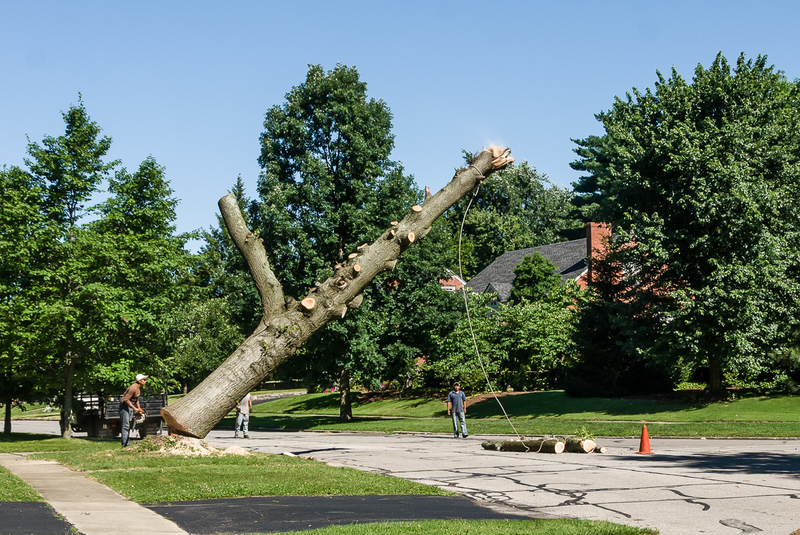 As the emerald ash borer has spread throughout the US, Forest Service researchers have noticed that, as the trees died, so did people: death rates from cardiovascular and respiratory disease increased in counties where large numbers of trees were killed. In spite of the importance of urban trees to our health and welfare, our urban forests are declining in most cities. The city of Louisville, Kentucky, has one of the worst urban heat island effects and very poor air quality. 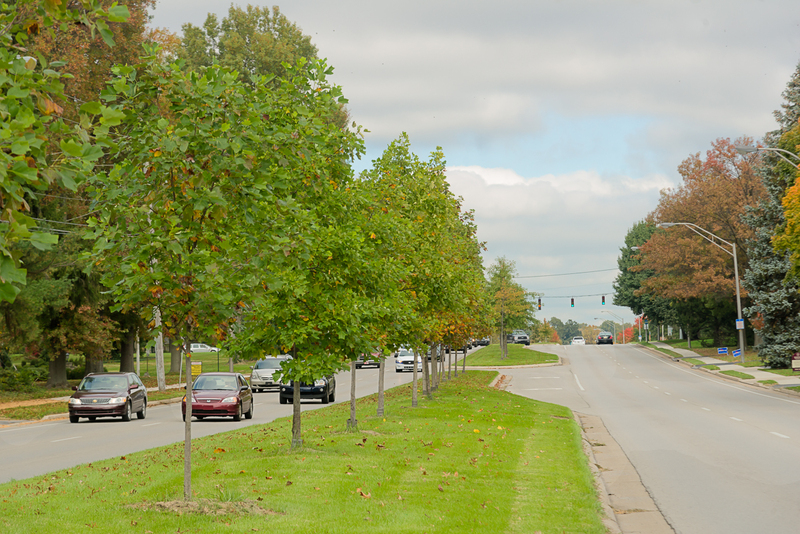 One solution to these problems is to expand the urban tree canopy, and Louisville has stepped up its tree planting programs in recent years. Yet the city is losing trees at the rate of 250 per day, and planting cannot keep up with the loss. This pattern is being repeated all over the world – even as climate change and the urban heat island heat up our cities and we need trees more than ever, the population of healthy trees continues to decline. Citizen forestry requires expert assistance. 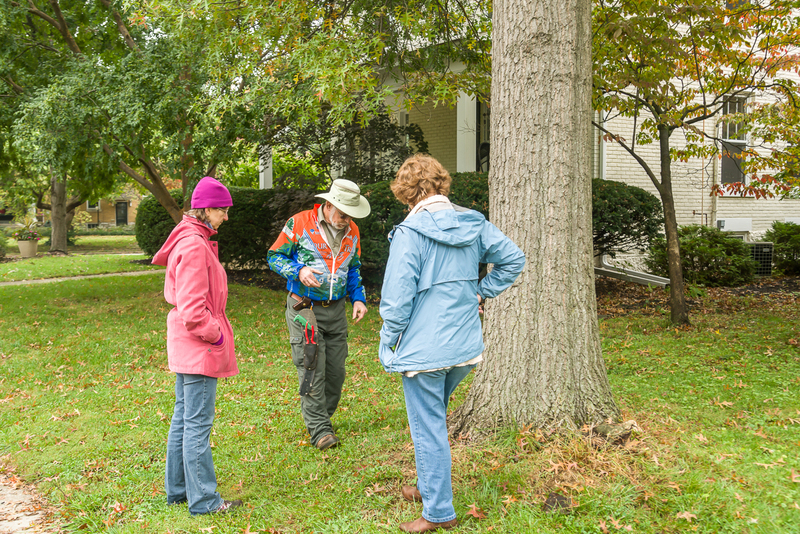 Dave Leonard, Master Arborist, talks about roots. There are solutions to this problem, and in coming weeks I will discuss some of them. The most important solution lies in you. Cities lack the resources to plant and maintain adequate tree cover. All too often, trees are planted in a neighborhood at great cost, but little attention is paid to maintenance. Without maintenance, it is impossible for trees to stay healthy in the stressful urban environment. Citizen forestry is an essential ingredient of a healthy urban forest. Citizen forestry is exactly what it sounds like – the voluntary participation of urban dwellers in the management of the urban forest. This cannot be done willy-nilly, though. It requires organization and expertise. Organizations are essential to pulling citizens together to accomplish in groups what would be impossible alone. Expertise is essential to provide proper training to citizens. 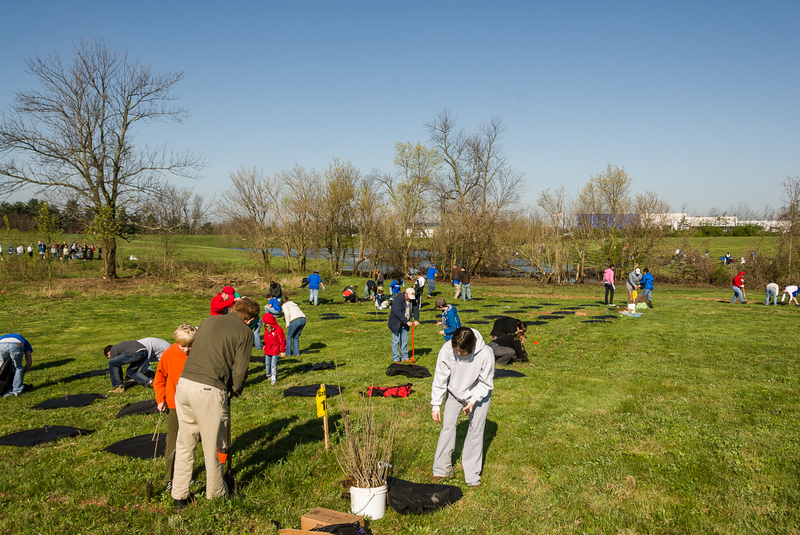 In some cities, citizen participation is an important component of tree planting programs. Where I live, in Lexington, Kentucky, Reforest the Bluegrass is an enormous effort to plant trees along riparian zones. It involves thousands of people planting tens of thousands of trees. By some measures, this is the largest citizen tree planting program in the US. In other cities like New York and Atlanta, groups of citizen volunteers are planting street trees in ambitious, well-funded programs to increase the urban forest canopy and to replace ailing trees with healthy ones. Planting is necessary but not sufficient. City trees need to be pruned, mulched and monitored. This cannot be accomplished by city employees or contractors – the task is too great. Training citizens to mulch properly, prune carefully and monitor tree health is every bit as important as proper planting. These tasks require a high degree of training, and it requires dedicated citizens who continue to volunteer over many years. 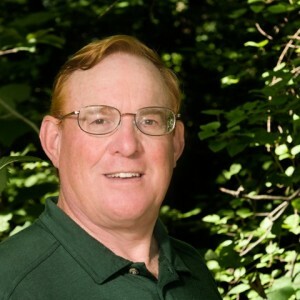 It also requires experts – foresters and arborists willing to take the time to train citizen foresters.